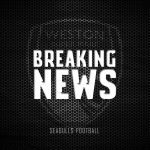 Tomorrow, Weston make the journey to playoff contenders St Albans City, with both sides in form and looking to make a mark on their respective challenges. 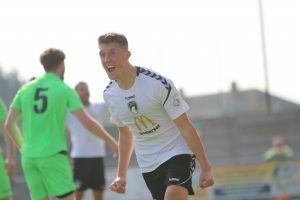 Weston are boosted by the announcement that centre-back Aaron Parsons has extended his loan for another month, while Jason Pope and Jarrad Welch aren’t far off from returning to the field having both featured on the bench over the past couple of games. 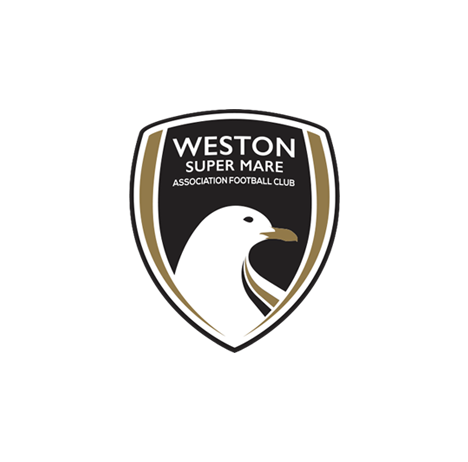 Weston are currently on a good run of form, having lost only once in their past five National League South outings. 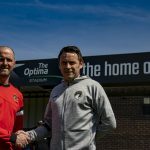 St Albans are currently seventh in the table, but have lost two in their last five and won two. 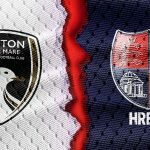 The Saints have recently got David Noble and Ben Herd back involved with the first-table after spells on the sidelines, while Sam Merson could be available for the Playoff side and Clovis Kamdjo returns from compassionate leave. 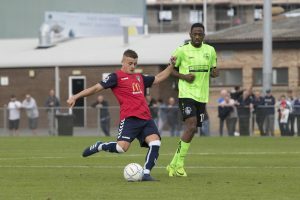 Last time the Seagulls met with St Albans was back in August. A George Nurse strike broke the deadlock with Jarrad Welch scoring minutes later. However, the visitors on the day hit back through Zane Banton and Ralston Gabriel before half-time. After the break, Eli Phipps had two golden chances to put the Seagulls back ahead but was denied by the crossbar and a wonder save, with Banton scoring the winner 18 minutes from time.